Luxury living on the lake! At Pointe Seven condominiums, you'll find amazing properties for sale with all the quality you'd expect, including granite and marble counters, hardwood floors, high cathedral ceilings, and covered decks. These spacious units range anywhere from 1,600-2,100 square feet, making them larger than other comparable luxury resorts. Some Pointe Seven condos even come fully furnished and may include a private garage or boat slip. 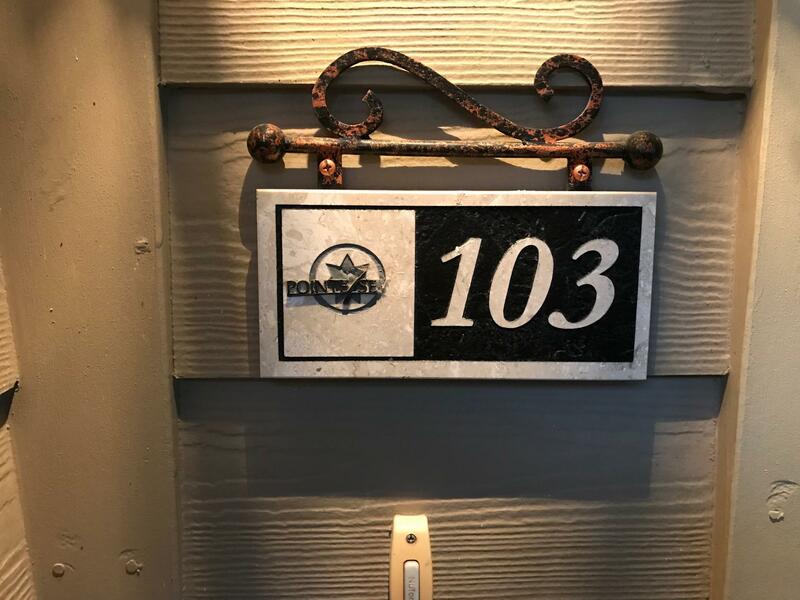 Nightly rental use is restricted in this lakefront community so expect a quiet atmosphere made perfect for vacation use or full time living in the Ozarks. The resort also offers spectacular, year-round views of scenic mountains and beautiful Table Rock Lake. Community amenities include a lavish clubhouse with meeting space, heated swimming pool, hot tub, boat docks, and direct access to the water. Plus, with a great central Table Rock Lake location, Pointe Seven condominiums is only a 30-minute drive away from all the shopping, dining and entertainment nearby Branson has to offer. Want a copy of the neighborhood property restrictions? 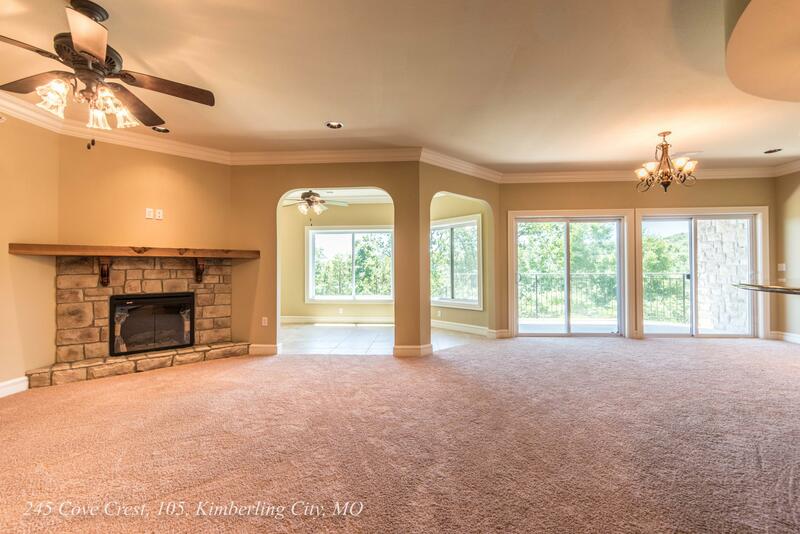 My name is Charlie Gerken and I'd like to show you everything currently available at Pointe Seven condos in Kimberling City, Missouri. Please contact me, Charlie Gerken, for a showing of this luxurious Table Rock Lakefront community.